Neighborhood competitive summer swim team located in Mint Hill, NC. This position is for a summer swim coach for a small neighborhood team, maybe 30-40 swimmers. Our swim season goes from the beginning of May to end of June. Our practices and meets are Monday-Thursday in the late afternoon/evenings starting at 5:00 or 5:30 from May 6th - June 24th. Some Saturday or Sunday practices and a couple of Friday practices at the beginning of the season. Meets start at 5:00 and are every Monday and Thursday starting May 30th - June 20th and are 2-2.5 hours tops. The Allstar invitational is June 25th during the day and mandatory coaches meetings are April 28th and May 4th. Some examples of the coaches responsibilities are: teaching the kids flip turn, diving, and stroke techniques, creating fun and engaging practices for all ages up to 18, setting up meet heats and running meets, helping set up before meets and clean up after meets. 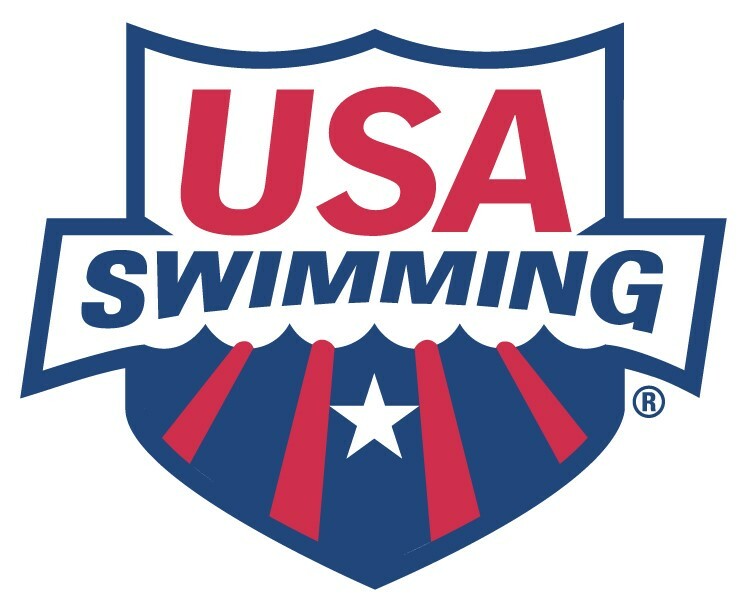 REQUIREMENTS FOR HEAD COACH: -Competitive Swimming Experience for a minimum of 4 years required -Four-year college degree (or equivalant) preferred -Current Lifeguard Certifications -At least 2 years of coaching experience with swimmers of all ages required -Strong interpersonal skills, including communication (written and verbal), decision making and conflict resolution -USA Swimming Coach Certification in good standing a plus -Must be outgoing, highly motivated, energetic and works well with kids. Salary: $1,500 - $3,000 depending on qulifications and experience.